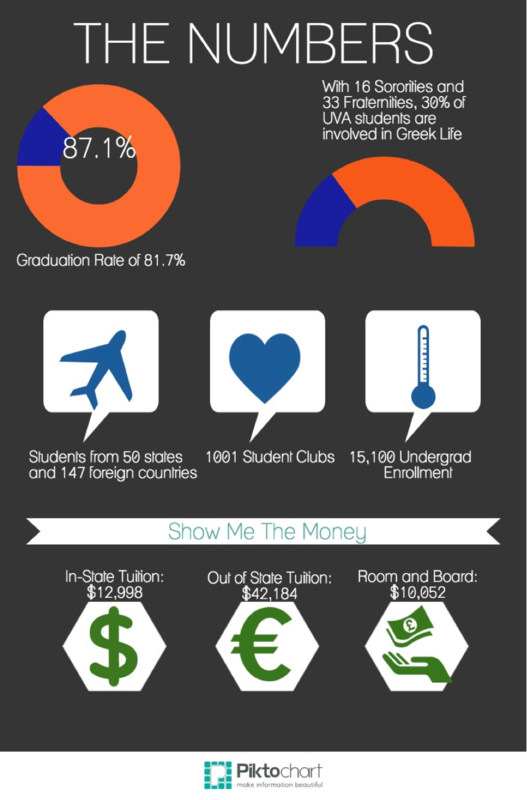 The University of Virginia is a school of extremes. We work extremely hard during the week and we play extremely hard on the weekends. Weekdays in class call for t-shirts and jeans while a night out requires dresses, skirts and khakis. You won’t find us in heels though—Grounds is known for its hills and it only takes one fall to keep you out of heels forever. 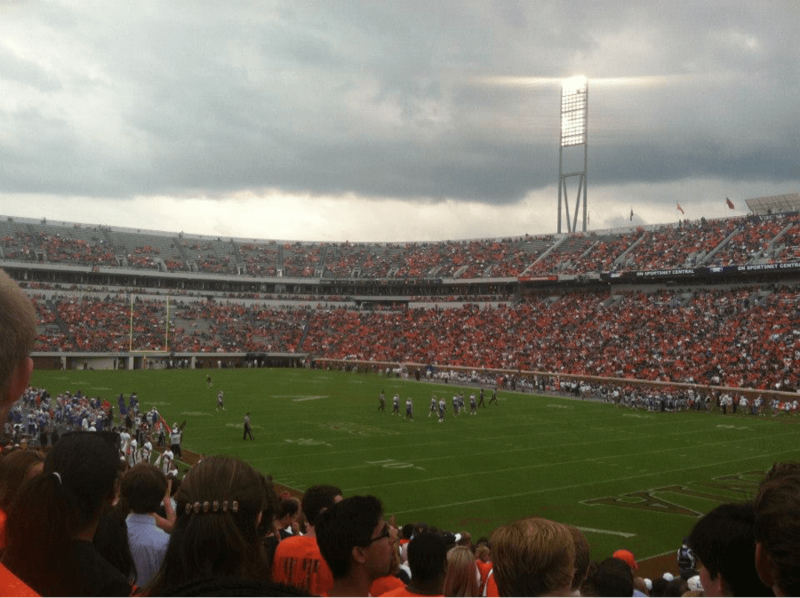 Nestled in Charlottesville, UVA embodies the college town feel. Directly across from the Rotunda is the infamous Corner, home to bars, shops and restaurants where you’ll find everyone you know after 11 p.m. on a Friday. UVA is home to countless sons and daughters of politicians, foreign presidents’ children and social elite, but don’t let that fool you. Over a third of students require need-based financial aid and many students work a job (or two). How else will you pay for all the liquor you’ll drink on the weekends? 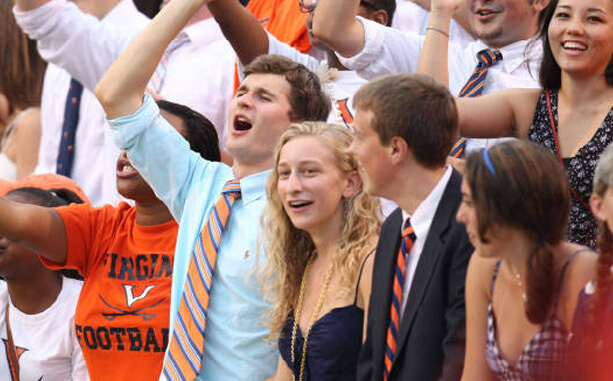 UVA also offers incredibly helpful alumni that are easily accessible during both your college and post-graduate years. This includes an alumni-counseling program that matches you up with alumni in your field of interest for guidance. With an alumni list that includes Katie Couric and Tina Fey, that’s not a bad program to have. Although we like to party, students demonstrate incredible responsibility. A Hoo in need is a friend indeed. If you mess with one of us, you mess with all of us. If you ever leave a bar late and need someone to walk you home, you will be greeted with ten new friends and volunteers. If you drop your papers on the ground and they are blowing away with the wind, expect to look up and see three other students chasing after them with you. Did you just spill coffee on yourself, thus ruining your sweater? Chances are someone already jumped up to get you a paper towel. 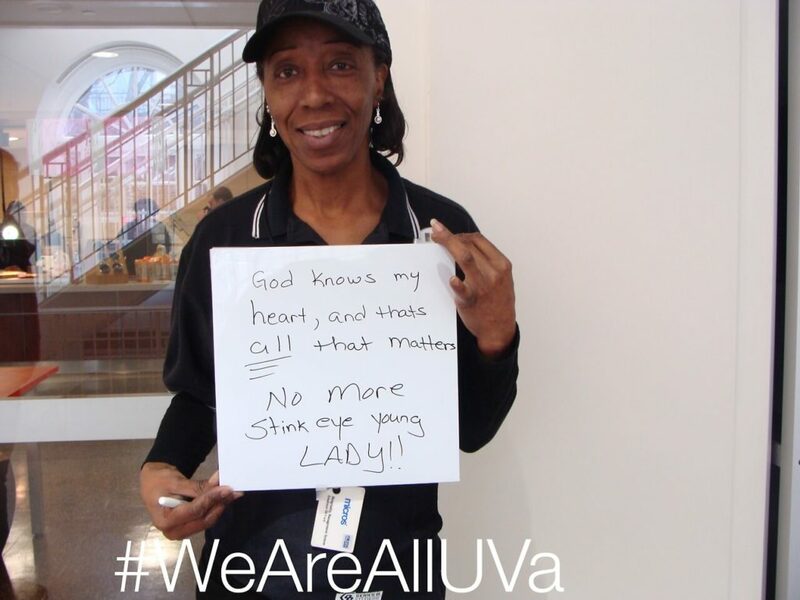 At UVA we help each other, no matter what, because we’re like brothers and sisters. Southern courtesy is a very real thing, and we take it seriously. 1. UVA has its own inside lingo that sets us apart from the rest. We don’t have a “campus.” Classes are on “Grounds.” There is no such thing as “freshmen, sophomores, juniors and seniors.” We are all “first, second, third and fourth years” here. 2. 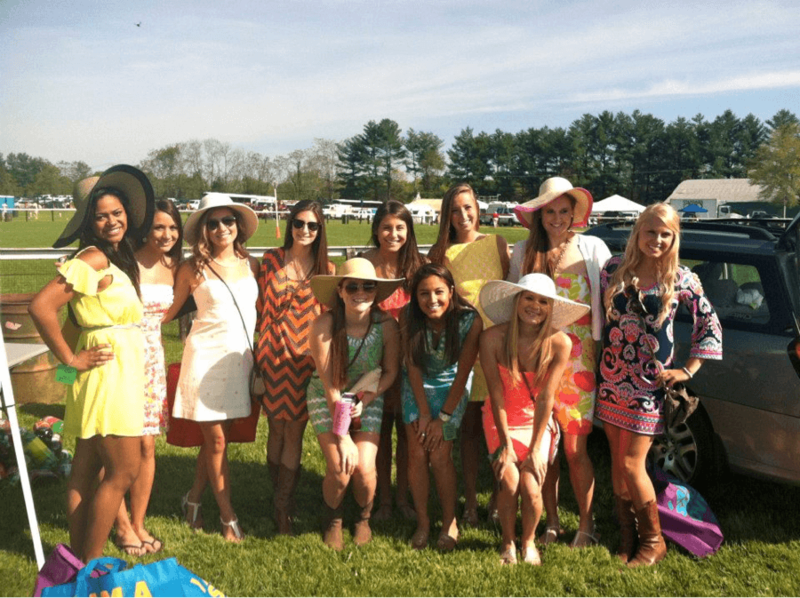 The biggest party of the spring is the Foxfield horse races in the spring, but you almost never see a horse. Each fraternity, sorority, sports team and anyone else who wants one gets a tent around the track, where friends and members dress to the nines and eat, drink and be merry. Girls wear big hats and Lilly Pulitzer dresses while guys show off their best attempts at tying a bowtie. 3. We dress up for football games—Guys in Ties and Girls in Pearls. This has been a tradition since the beginning of the university, and while you may see upperclassmen wearing jeans, you very rarely see t-shirts. 4. 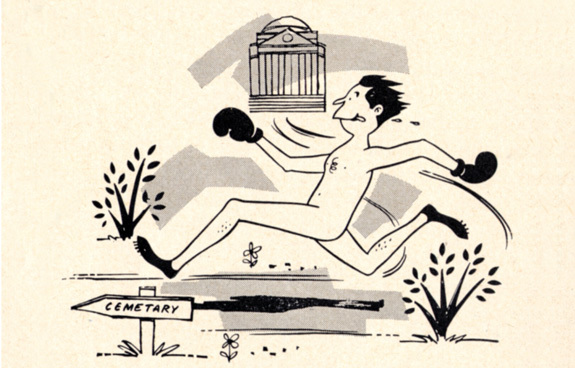 Streaking is a tradition—you have to streak down the main lawn before you graduate. The most popular times to streak are in the first month of school, as first years race to be a part of the tradition, and in the last month of school when fourth years try to get in one last hurrah. By the end of their time here, most people will streak multiple times, and it is considered an especially big feat to streak in the snow. 5. We absolutely love Ms. Kathy, a dining hall employee. She welcomes you with a hug every time you see her, she remembers your name and life story and she is kind even when you are in a fowl mood. Disrespecting her will get you ostracized, as she is the kindest woman on Grounds. 6. A cappella groups are a huge deal. If you think you don’t like them, you’re wrong, and we will quickly help you learn. There are over twenty groups at UVA, ranging from pop to classical music, and concerts frequently sell out several days in advance, so grab your tickets fast. We even have a name for the female lovers of our most popular male group, the Hullabahoos. We call them Hullabahoes. 7. There is a huge emphasis on being fit. While not everyone is a gym-lover, most run in the sun, snow and rain. 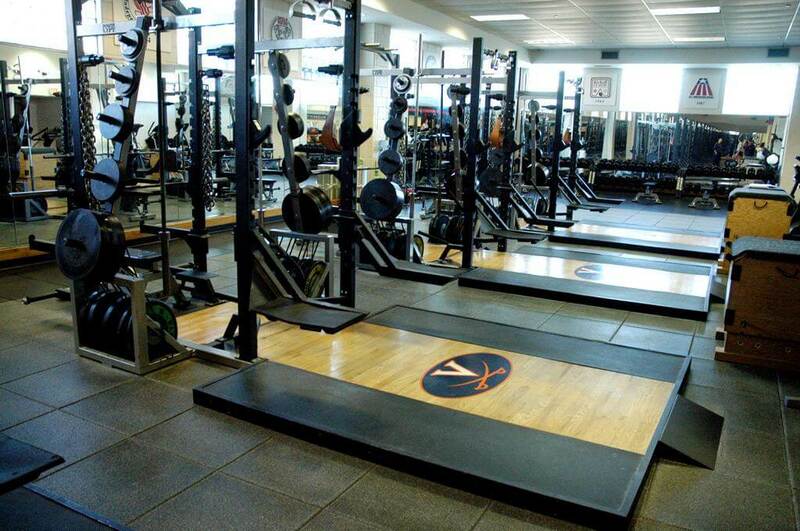 Wahoos love to exercise; it makes you feel a little better when you drink and eat your weight on the weekends. What’s Important: Here at UVA almost everyone is involved in some kind of community service or volunteering project, and we take it very seriously. Any activities you did, money you raised or projects you worked on to help your community or those in need will be a huge plus. Beyond that, be creative. UVA often offers the same prompt as one of its supplemental essays: “What is your favorite word, and why?” They get hundreds of “success,” “innovation” and “determination.” Stand out from the crowd, choose a word that is a little out of the ordinary, and then defend why that word matters. Extra brownie points if you can then relate that essay back to one of your others.